Welcome to the new website for Mr. Classik, take a look around. Not only will you see some of our great builds, but we’ll be posting about new projects in the works, classic cars we have for sale, and more. Mr Classik is your custom restoration body shop for classic car enthusiasts by classic car enthusiasts. 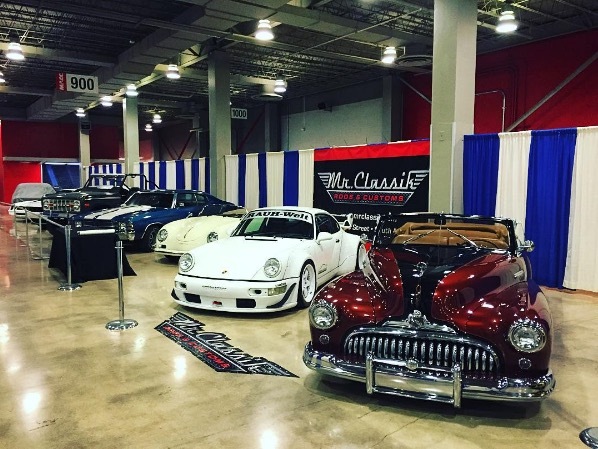 Mr.Classik Enterprises was created for classic car enthusiasts by classic car enthusiasts. Established in 2000, it began as a small internet classic auto parts sales company. Shortly thereafter, the company began doing service and restoration and followed up with classic car sales.